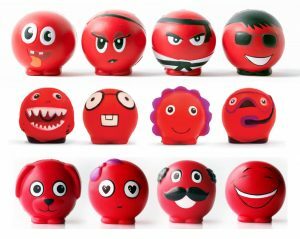 Red Nose Day merchandise will be available nationwide at Briscoe Group Limited retail stores – Briscoes Homeware, Living & Giving and Rebel Sport – as well as Columbus Coffee cafes and other Red Nose Day partners throughout September. Head along to one of the many exciting events hosted by Cure Kids partners and friends, set up your own fundraiser, or simply click the below to make a donation. 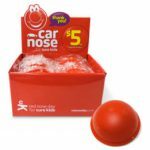 Need a bunch of noses?